What kind of dudes? 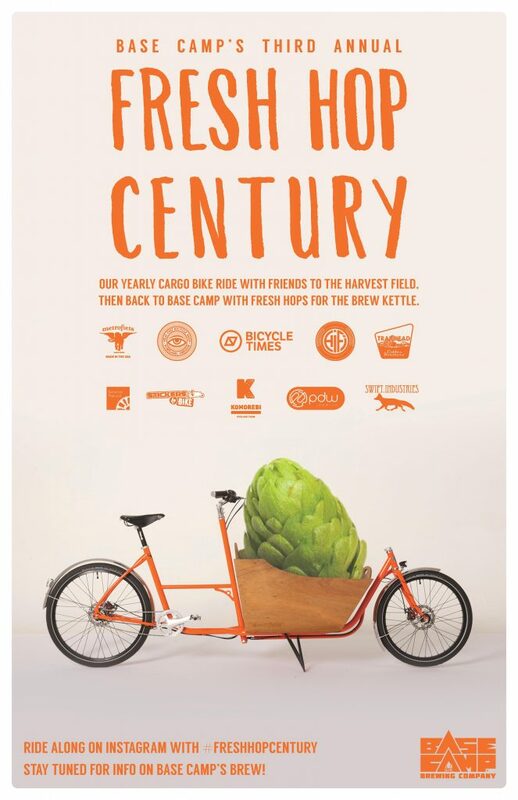 Eric Iverson regales us with tales of a 24 hour bicycle relay in Minneapolis, and Ross Putnam illustrates how great a trip to pick up fresh hops for Base Camp Brewing by cargo bike can be! Trust us, these guys are super cool. New Donors!! Todd Tillenger, Harry Hubel, Ed Whitman, E.J. Finneran and Paul Culbertson, Thanks! Riding An Electric Bike: It’s Not Cheating. Here’s Proof. 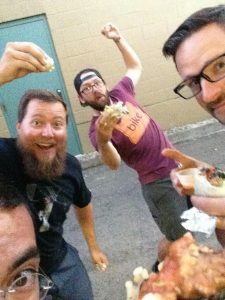 We convince @gypsyinfantry to consider visiting Portland.